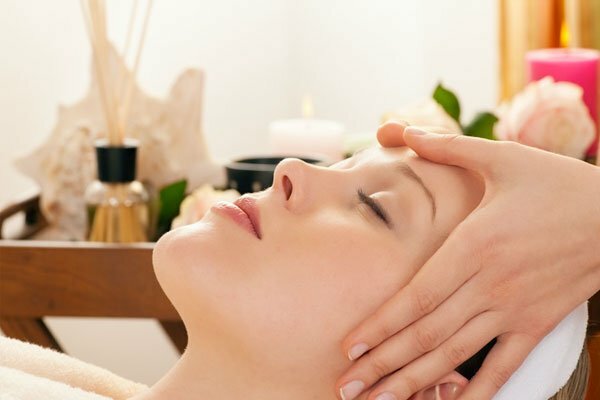 LGM offers you a relaxation room, where you can rediscover physical harmony through body massages and beauty treatments. High-end unique cosmetic products are our guarantee of quality. The room is equipped with LGM equipment, cutting-edge tools in innovative beauty treatments. This methodology uses two different devices: RFP - Radio Frequency Portable, and FEV - Foto Electric Vehicle. Special Skin is an appliance that combines 4 different technologies in just one machine. The machine is able to supply currents and waveforms useful at various treatment stages. Treatment of the face and small parts of the body with "Face Lift"
Face Lift promotes neo-collagenogenesis of the face, neck and chest, but can also be used on other small parts of the body, such as arms, inner thighs and breasts. Transdermal Therapy significantly increases cell membrane permeability, promoting the consistent penetration of active ingredients.